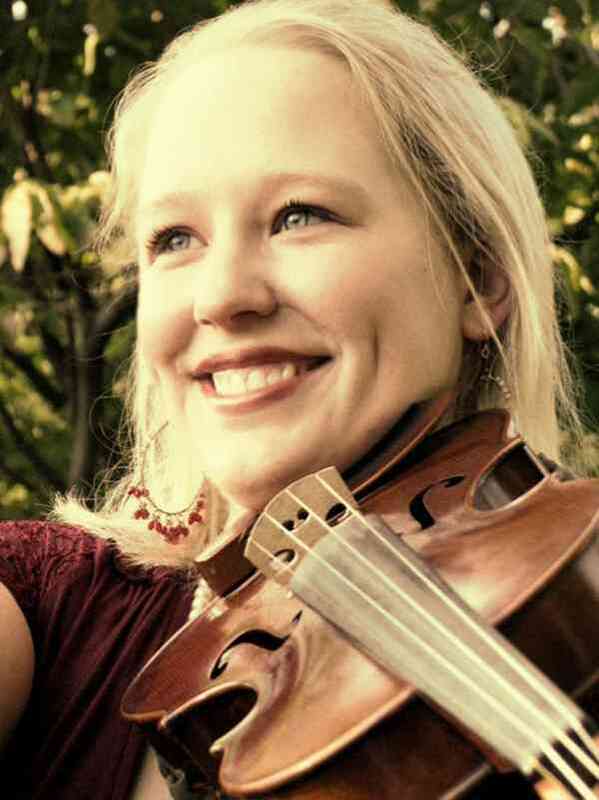 Khrystyne Bunselmeyer has a master’s degree in violin performance with an emphasis in Suzuki Pedagogy from the Southern Illinois University of Edwardsville. Mrs. Bunselmeyer began playing violin when she was five years old for the Southern Illinois Saluki Suzuki Program. Prior to attending Lindenwood University, she was a member of the Mellado Conservatoy for twelve years. She attended Lindenwood University for her undergraduate school and achieved degrees in Music Performance and Music Education with honors. While at Lindenwood she performed in the Lindenwood University String Ensemble, Lindenwood Trio, the Missouri All-Collegiate Orchestra and was concertmaster of the Lindenwood Symphonic Orchestra. Outside of her academic work, she maintained the office of Treasurer of the Collegiate Music Educators National Conference (CMENC) and served as President of the Kappa Nu Chapter of the Sigma Alpha Iota Music Fraternity for women. She was awarded the Districta Fidelis award by the music department as well as the Sword of Honor by the Kappa Nu Chapter. Mrs. Bunselmeyer’s most influential violin instructors include Fairya Mellado, Susie Thierbach, and Lenora Anop. She has also been a member of the St. Louis Civic Orchestra and Saint Louis Philharmonic Orchestra. Khrystyne Bunselmeyer is currently the director of the Pre-College Strings of St. Charles County and violinist in the Lealta Piano Trio.